MINI Cooper S Coupe Base — 1155000 руб. 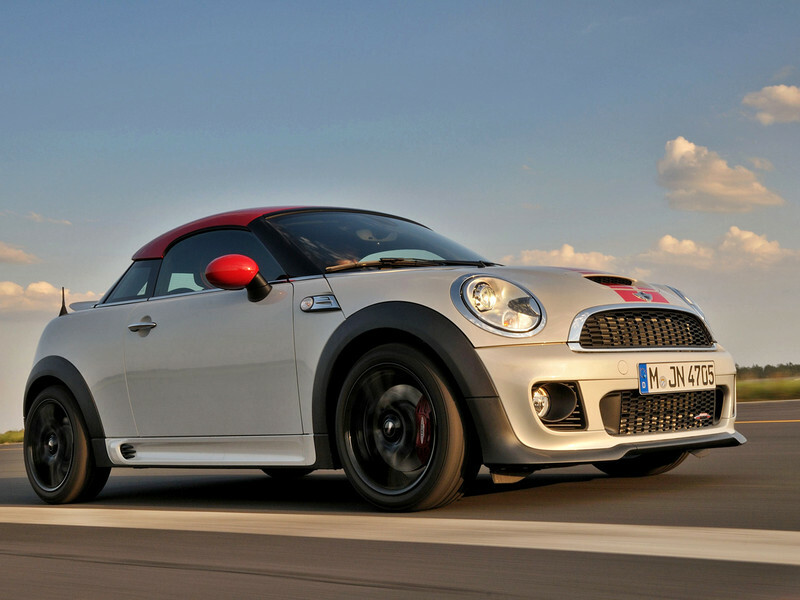 MINI Cooper S Coupe Salt — 1185000 руб. MINI Cooper S Coupe City — 1197600 руб. 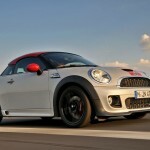 MINI Cooper S Coupe Pepper — 1209800 руб. 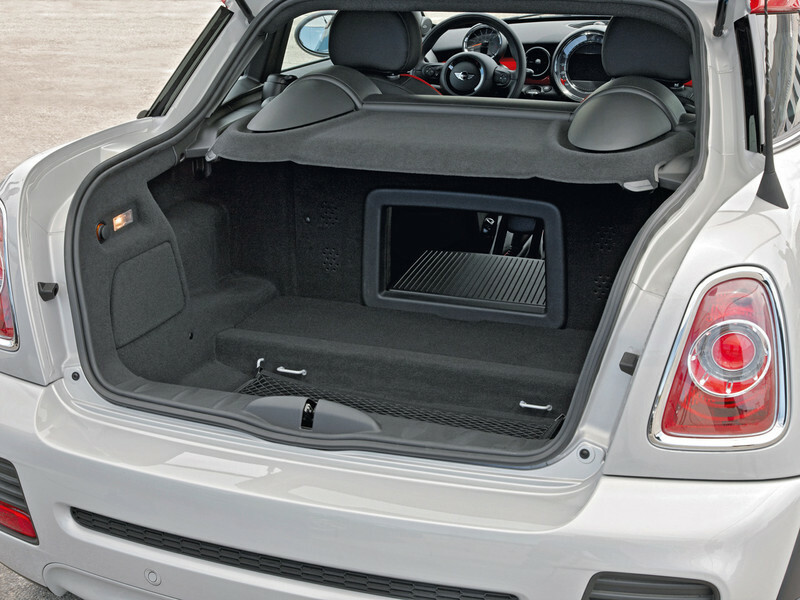 MINI Cooper S Coupe Lighthouse — 1215900 руб. 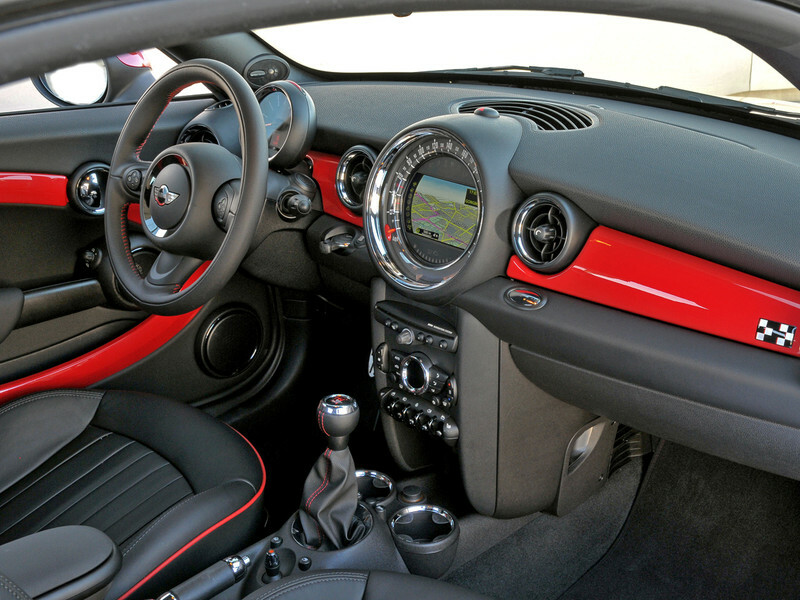 MINI Cooper S Coupe Red Hot — 1243300 руб. 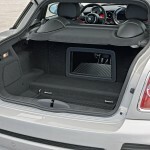 MINI Cooper S Coupe Wired — 1270600 руб. 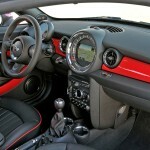 MINI Cooper S Coupe Chili — 1304100 руб.